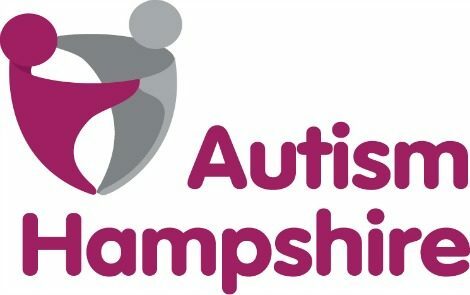 Fresh and Clean Services are fundraising for Autism Hampshire! On the 7th July 2018 some of the Fresh and Clean team will be taking part in a 13 mile walk starting from our office in Bramley, and then on the 7th October 2018 Lauren and Laura H will be taking part in the Basingstoke half marathon! In previous years we have held annual BBQ’s to raise money for local charities, with the total amount raised for them being nearly £3,000, so we decided to do things a little differently this year. The money we raise this year will go towards a number of projects within Hampshire to support those on the autism spectrum and their families. If you would like to help us support this wonderful charity, then you can do so via our fundraising page – https://uk.virginmoneygiving.com/FreshandClean1, any donations would be extremely appreciated.